Home Bakers Offered Testimony to the House Health and Family Services Committee February 15th. 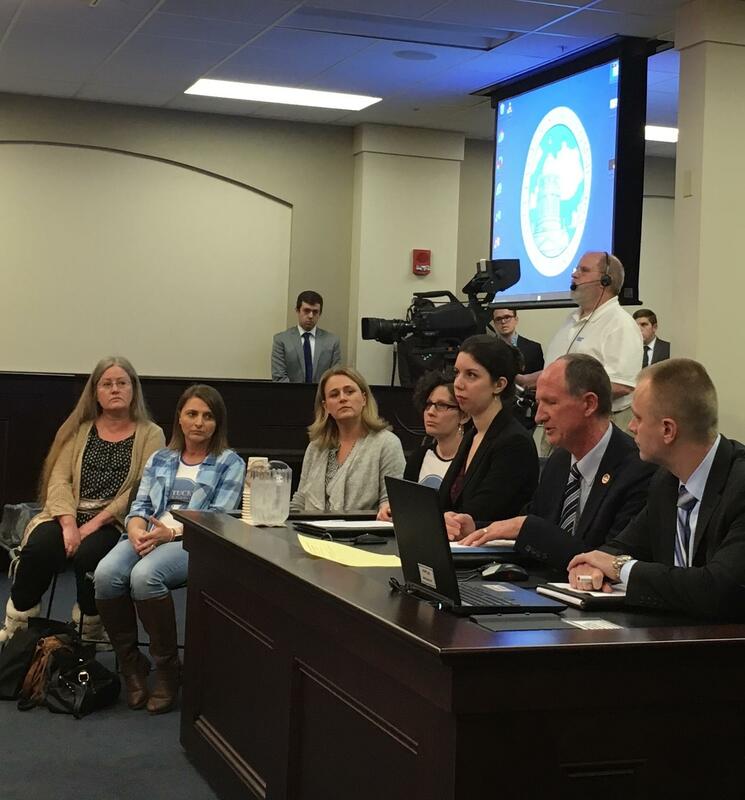 Kentucky’s “home bakers” won a victory in a legislative committee in Frankfort Thursday. If the vote in the House Health and Family Services Committee is any indication, these bakers should be able to keep the ovens on. Skeen says home bakers would still be required to register with health departments. Erica Smith with the Institute for Justice says Kentucky is one of only two states nationally without this type of cottage industry legislation.